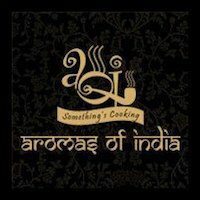 Aromas of India brings alive the rustic flavors of Indian cuisine, traditionally famous for its savory tandoori dishes and exotic curries. 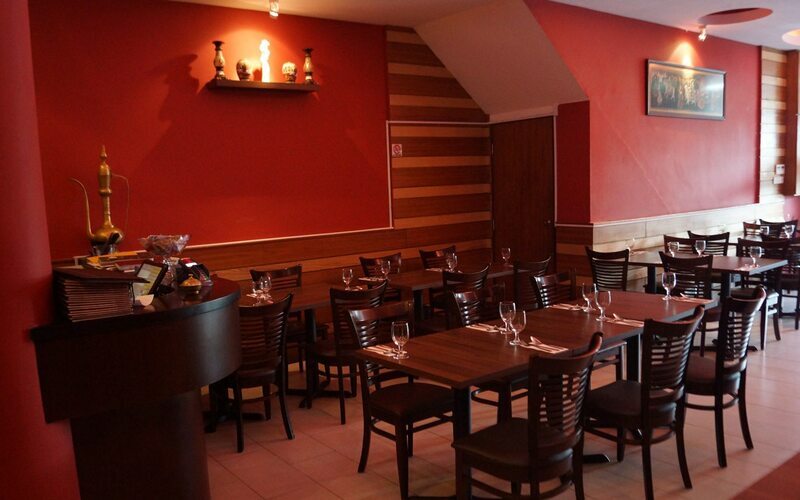 Dedicated to serving authentic and the best of Indian cuisine, Aromas of India is truly a foodie's paradise. The fresh meat cooked in flavored spices exuding an appetizing fume is bound to draw your attention. The exclusive collection of vegetarian dishes complements their menu thus giving them the brand of an authentic India cuisine. Rich fashionable decoration in the interiors paired with an exclusive bill of fare is what makes them a heavenly experience for the diners. Offering lip smacking Indian delicacies paired with lovely drinks to tickle your taste buds, they also provide their special “shisha”, customised exclusively for people who know the real taste of smoke.